 Memorial Medical Center is a not-for-profit hospital serving residents of Stanislaus County and surrounding communities. 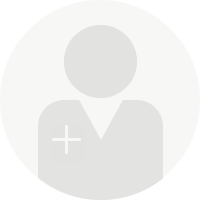 We provide coordinated, high-quality inpatient and outpatient services in partnership with physicians, other healthcare providers and payers. Memorial Medical Center provides comprehensive services, including 24-hour emergency care, inpatient and outpatient surgery, obstetrics, pediatrics, nuclear medicine, dialysis therapy, diagnostic imaging, intensive care and physical therapy. 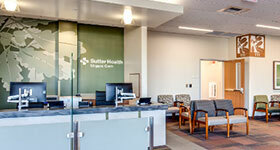 As a member of the Sutter Health family of hospitals, physician organizations and other medical services, Memorial has access to resources and expertise that advance healthcare quality and access. 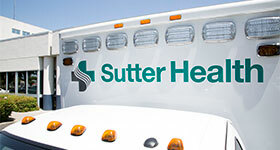 Serving more than 100 communities in Northern California, Sutter Health is a regional leader in cardiac care, cancer treatment, orthopedics, obstetrics, and newborn intensive care, and is a pioneer in advanced patient safety technology.